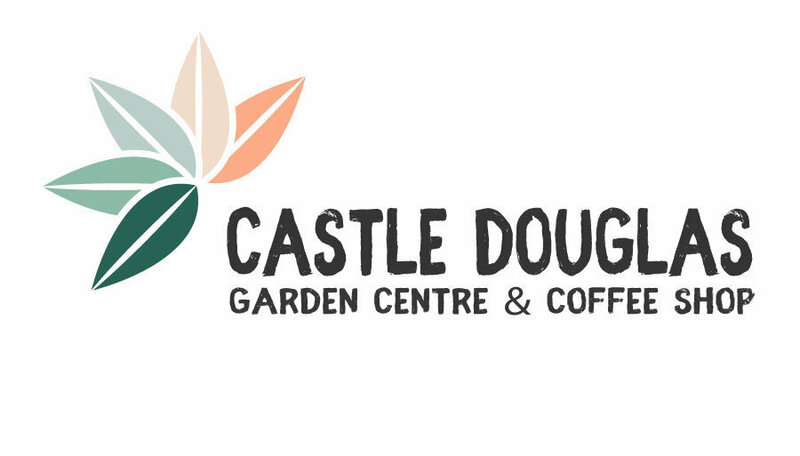 We're happy to now offer a comfortable and light private meeting room space at Castle Douglas Garden Centre, perfect for business meetings, community and work groups, club and family gatherings and one-off get-togethers . 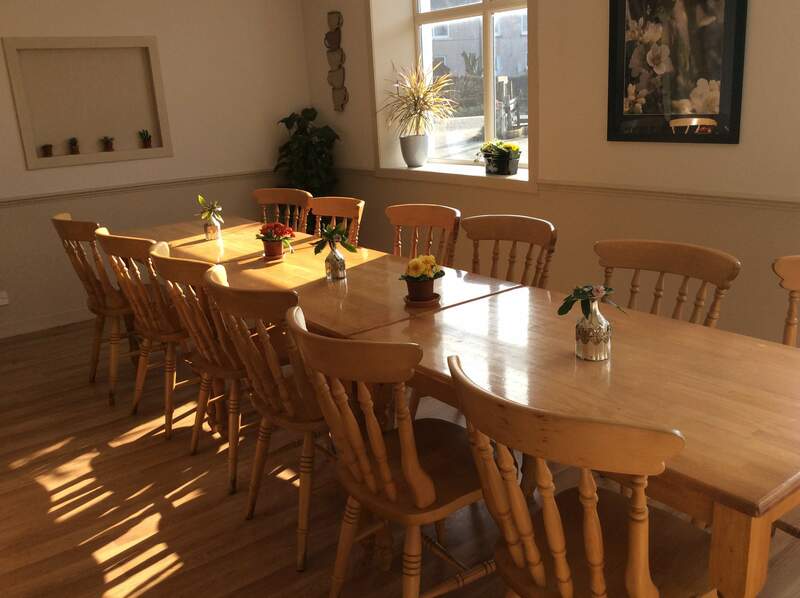 Tea, coffee and anything from sandwich selections to hot meals can be provided and you can order ahead or on arrival. 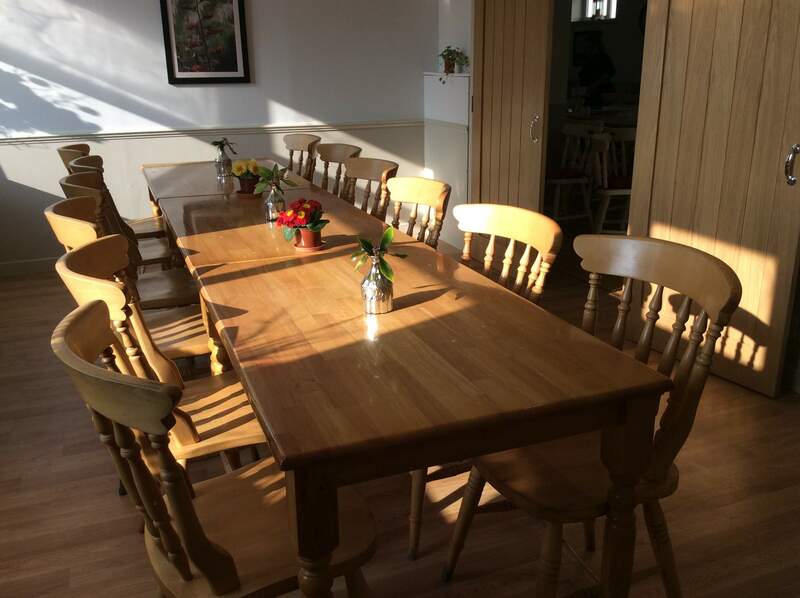 The room will be available on a booking-only basis. For more information, call 01556 505871 or message us on Facebook.